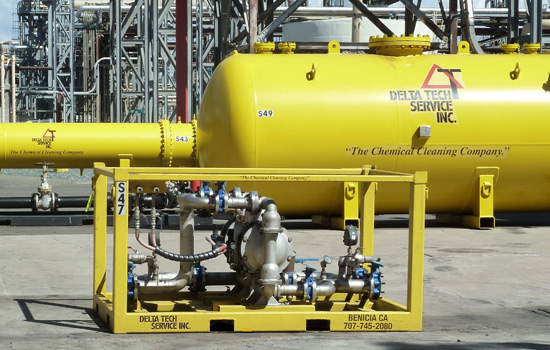 Delta Tech Service has been formulating chemical cleaning compounds for more than 30 years. 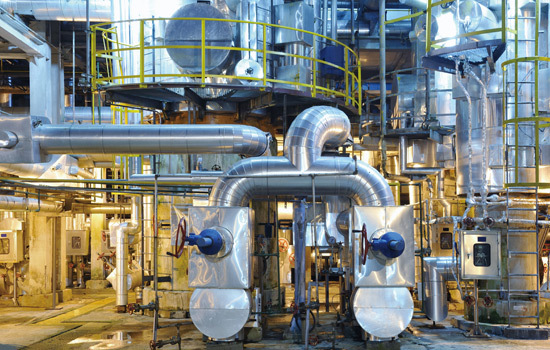 Our first-hand knowledge of plant processes, their products & by-products and resulting contaminants has enabled us to develop our DTCHEM™ line of chemical cleaning concentrates that clean the toughest materials such as heavy crudes & resids and a superior oxidizer that addresses pyrophorics that leaves no residual sludge. Delta Tech Service, Inc. has developed a comprehensive line of Temporary Drain System equipment for rent as part of Delta Tech’s Temporary Drain System Management (TDSM) program for the de-inventorying and decontamination needs of client facilities that meets the most rigorous safety, industry and plant standards while maintaining the largest inventory of Temporary Drain System equipment in North America. Delta Tech has all the headers, manifolds and hoses required to install the need temporary drainage system for your application. Largest inventory of Temporary Drain System equipment in North America.